BDS Institute Of English, No.1 IELTS Coaching Centre for students of Amritsar, Punjab successfully runs English Language program named IELTS coaching many regions of Punjab. We train students to excel in all four aspects of communication: Listening, Writing, Speaking & Reading. 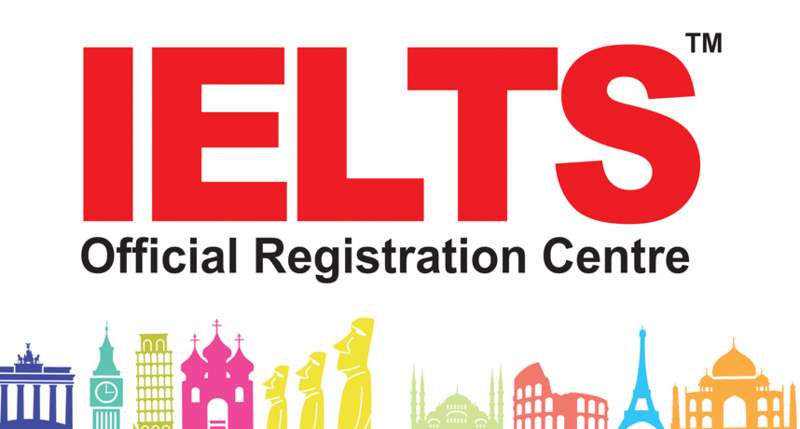 BDS Institute Of English is the No.1 IELTS Institute in Amritsar, Punjab; providing the best IELTS test coaching classes in Amritsar, Punjab.